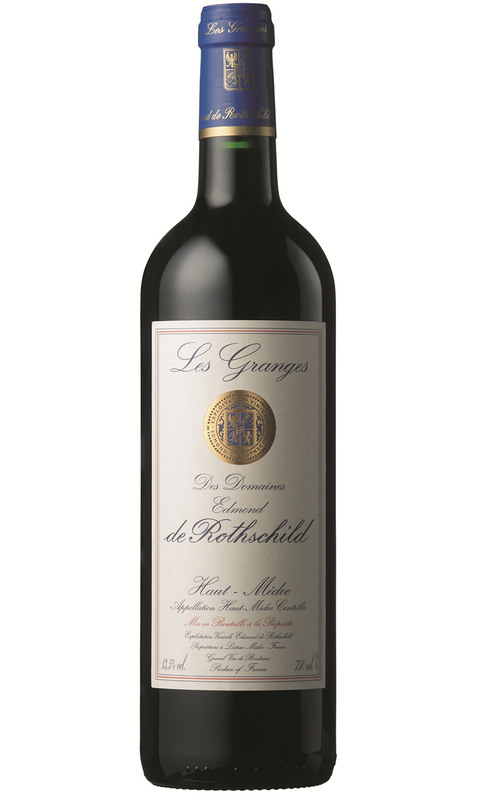 Les Granges 2006 possesses a subtle garnet rim lending an indication to its maturity. 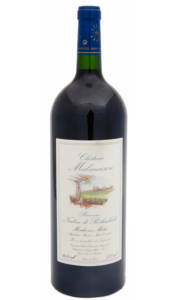 The nose is typical of mature claret with cigar box, earthy spice, cedar and black fruit. 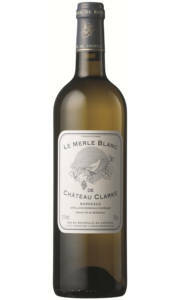 This vintage requires a short decanting period to coax the best from the palate. 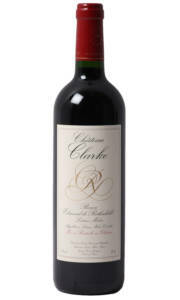 Once decanted expect suave black fruit; mainly blackberry and black cherry with a peppering of tobacco. The fruit is still fresh and vibrant yet the fairly significant bottle age has enabled the tannins to melt lending a wonderful elegant texture.